We had so much footage with Adian that we couldn't fit it all into one episode! In part 2 we discuss his process when creating concepts to his visually stunning videos and find out how much love and his personal life has influenced his work. If you listen to my weekly radio show on Buzz FM (Saturday's 2-4pm #ShamelessPlug) you will know my co-host and I have a interesting dynamic and we are also really keen on creating a platform for up and coming talent. This series has been created to introduce (or in some cases, re-introduce) creative talent to as many people as possible. 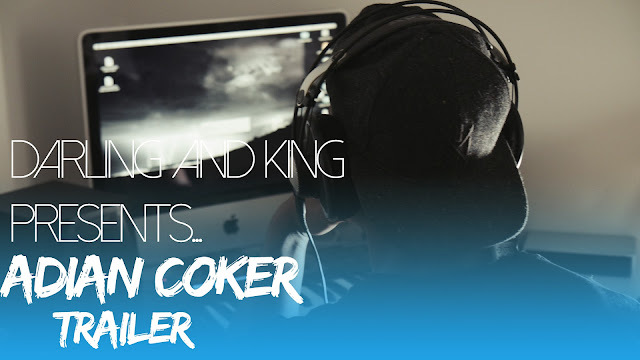 In our first episode we sit down with rapper and producer, Adian Coker. 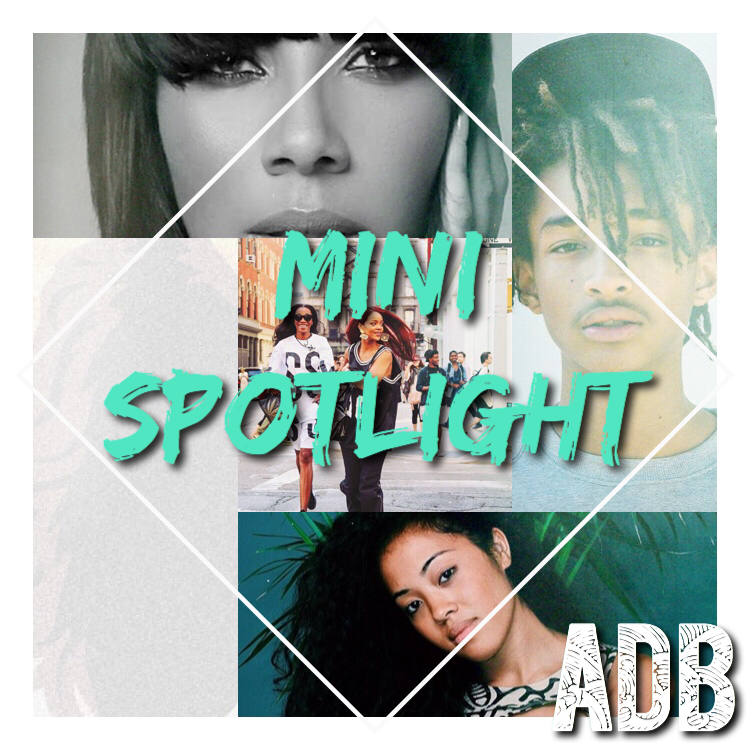 We discuss his journey in music, his biggest influences and who he respects in the industry right now. I had a great time shooting this and can't wait to share more episodes with you all. I have a few other projects coming up and I plan to regularly update this blog with my encounters, inspirations and future endeavours! Watch the video below and leave your thoughts in the comments section. For those of you who have never heard about it. 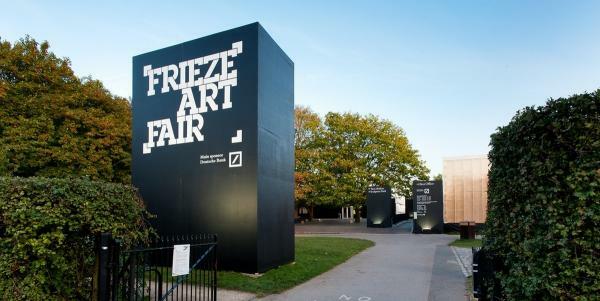 Frieze week is an annual event that takes place within London's art world and has been doing so for 13 years. The main event during this week is the massive art fair (one of the biggest of it's kind) it tends to draw attention to some of the biggest international collectors. With this amount of excitement and interest the art world goes into a frenzy and a few other fairs pop up across the city. Most galleries will be putting on a show with their leading or signature artists, so basically it's London Fashion Week but for art. It's been a big week in the UK industry for the release of new music videos and I'm definitely not complaining about it! Click for the visuals below. Two years ago, a visit to his old Bronx neighborhood prompted some questions in artist Joshua Kissi’s mind: What would it take to alter perceptions of these spaces that many people write off as “poverty-stricken” and “dangerous”? What if everyone who lived there looked different? 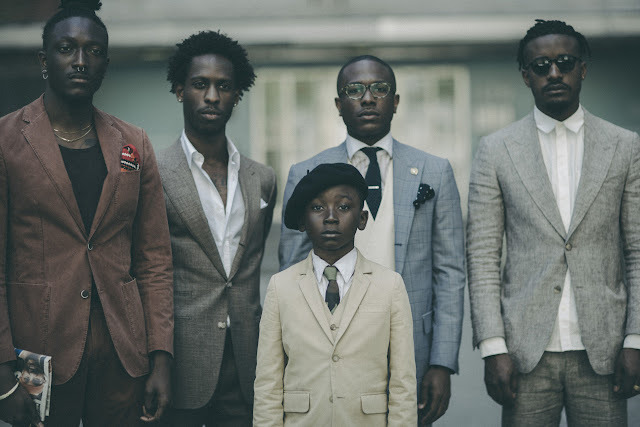 The idea clicked and led to an examination of black and poor stereotypes through clothing. Hey!! It's been a while since I've posted anything on here and I thought I would create a mini spotlight post on a few songs/artists that I've been listening to. As always you can always hear good music on my Saturday afternoon radio show, Darling and King (2-4pm, Buzz FM). The Hip Hop Fellow is a 78 minute documentary following Grammy Award winning producer, 9th Wonder's tenure at Harvard University as he teaches "The Standards of Hip-Hop" course, conducts research for his thesis and explores Hip-Hop's history, culture and role in academia. 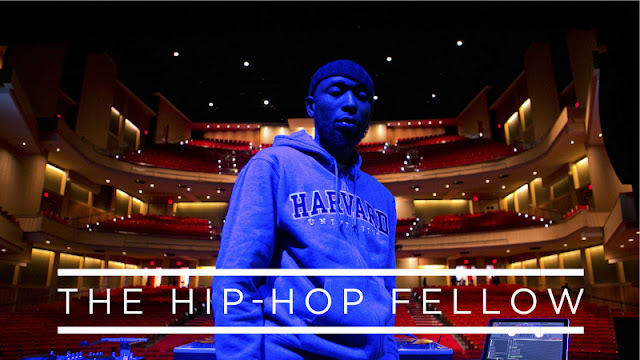 The film centres on the emerging significance of incorporating Hip-Hop studies into the academy and spotlights the scholars and musicians at the forefront of preserving the 40 years of Hip-Hop culture. 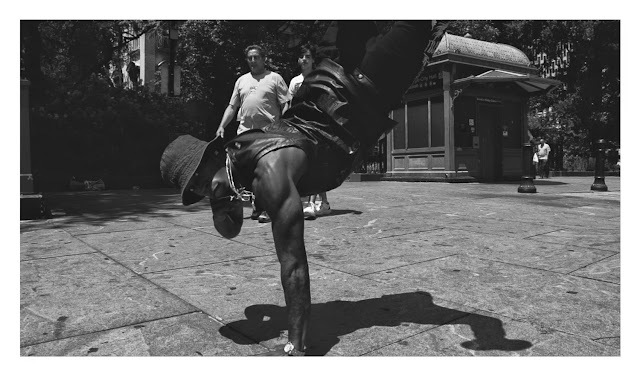 Directed by the award winning, Scott Carthy, "Hitters" is a documentary that brilliantly showcases New York's B-Boy culture. It features interviews with the next generation of dancers and the founders of the art form as they discuss the history and the current state of this street dance phenomenon. 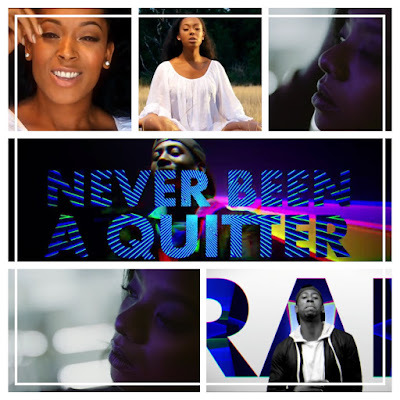 The 22 year old director graduated from Kingston University last year and is really making a name for himself as he has already released a film prior to "Hitter", entitled; "Litefeet" and it was picked as a Vimeo Pick of the Day.